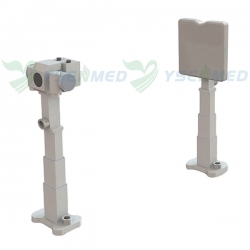 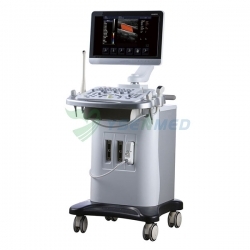 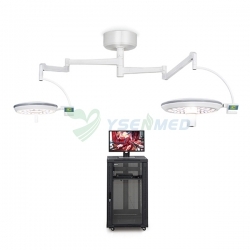 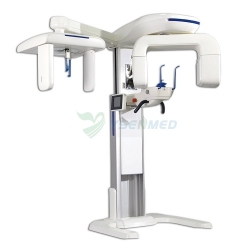 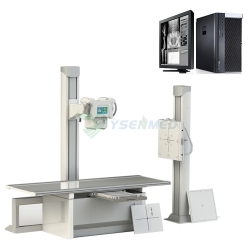 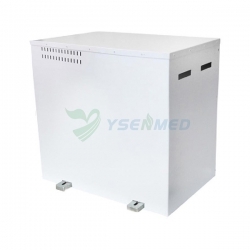 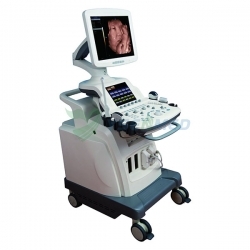 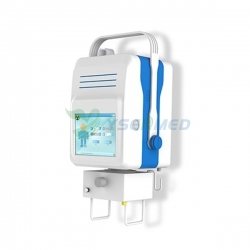 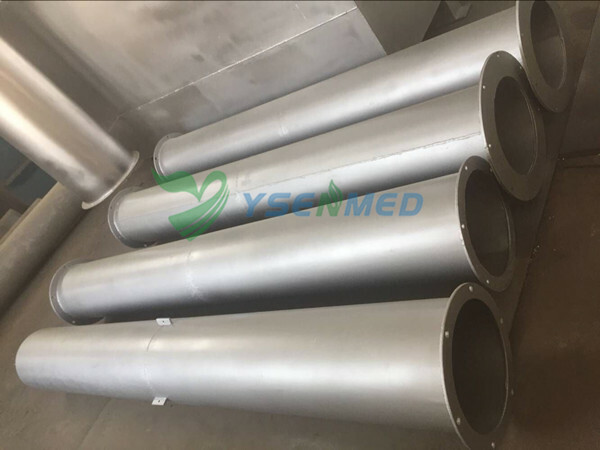 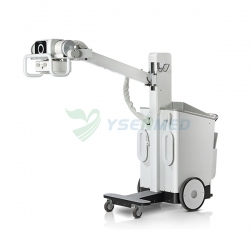 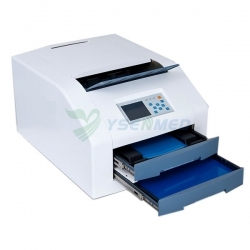 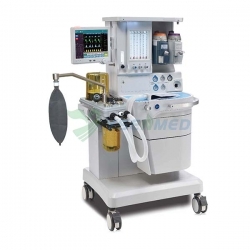 We Guangzhou Yueshen Medical Equipment Co., Ltd. as one-shop stop medical equipments supplier. 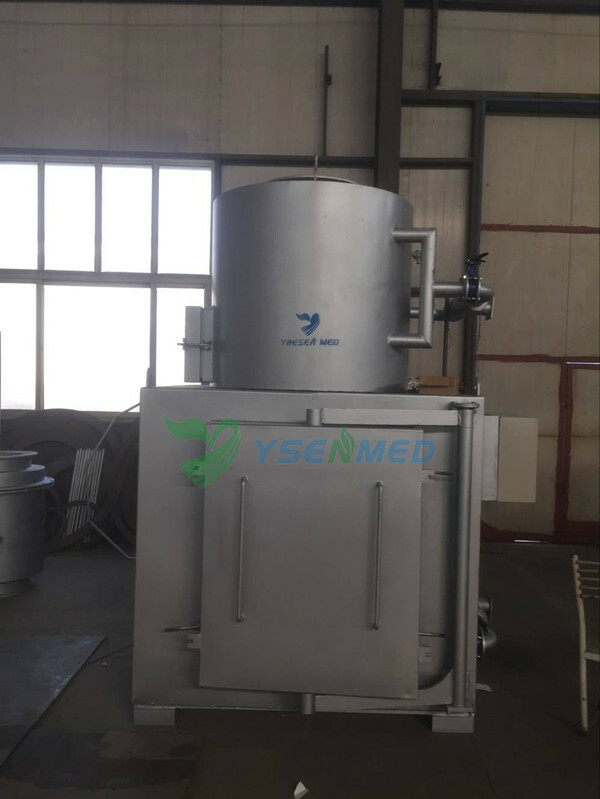 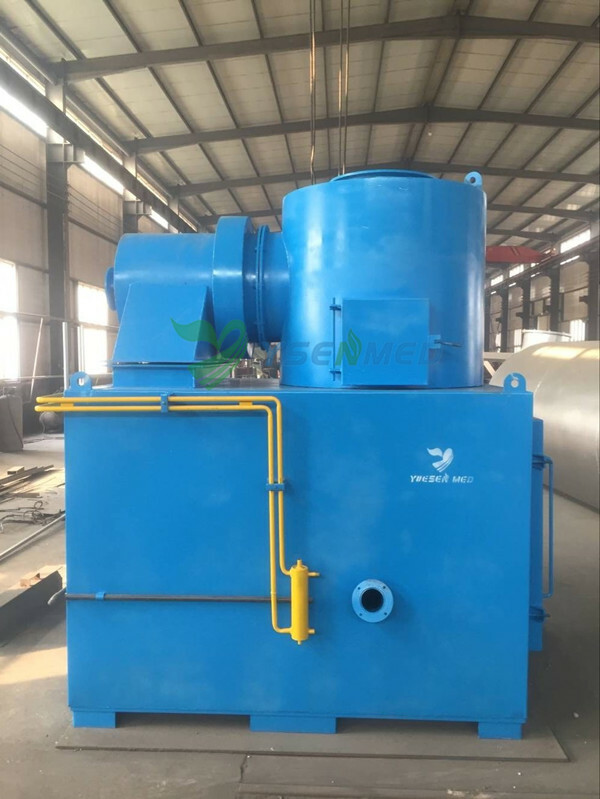 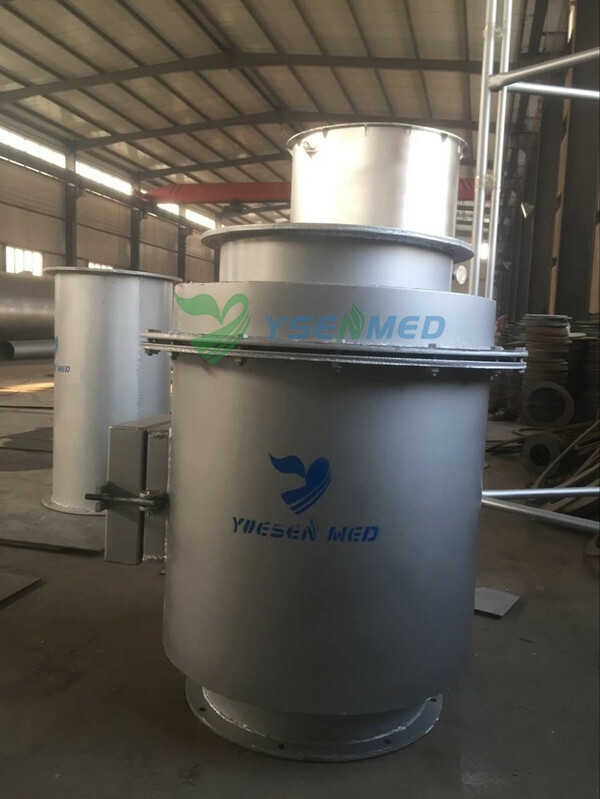 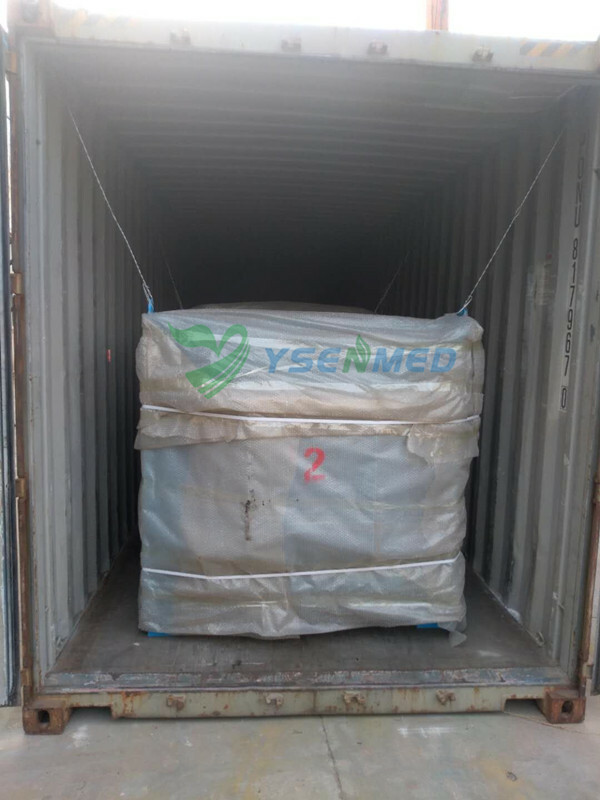 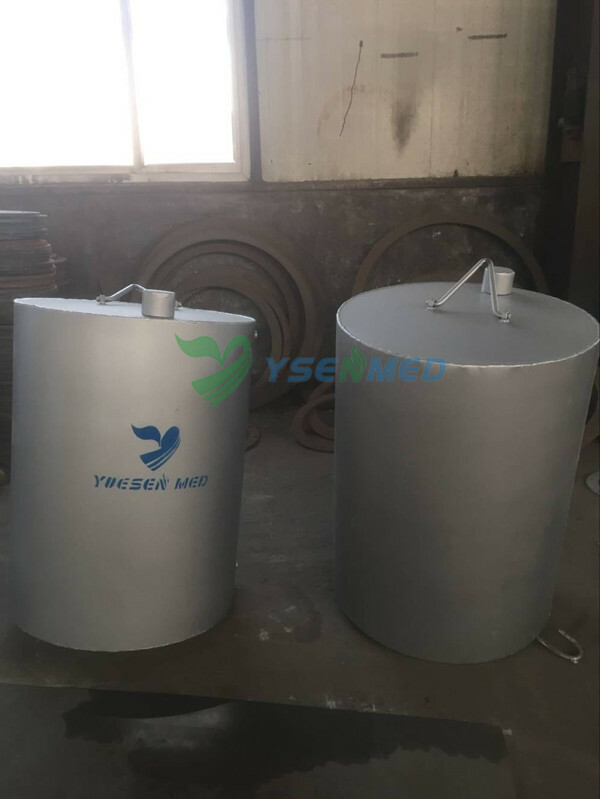 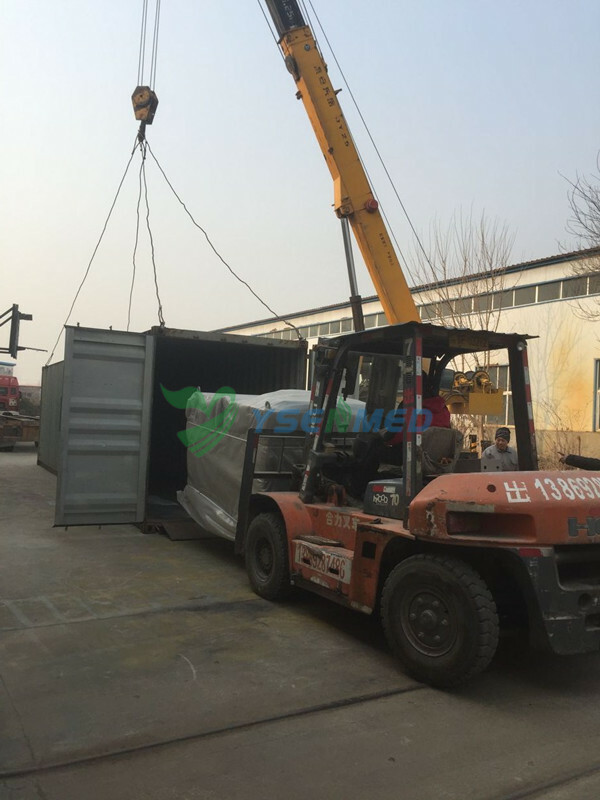 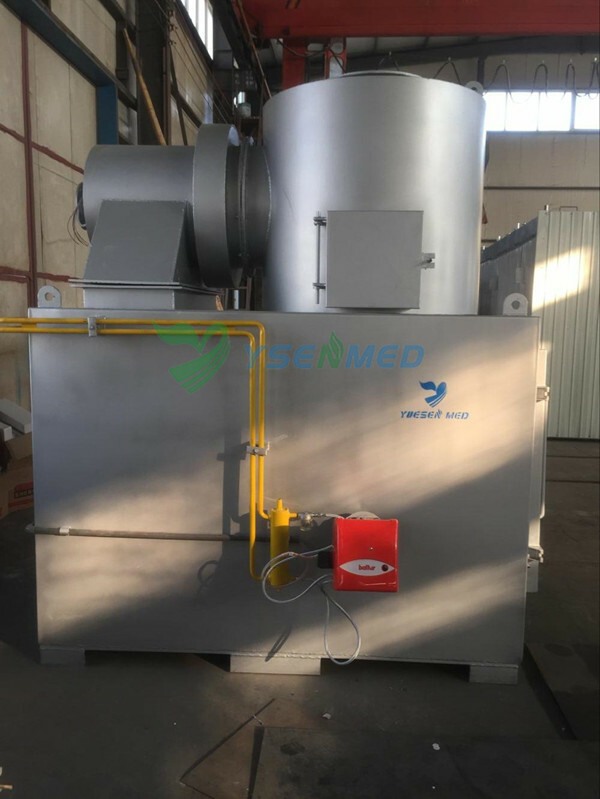 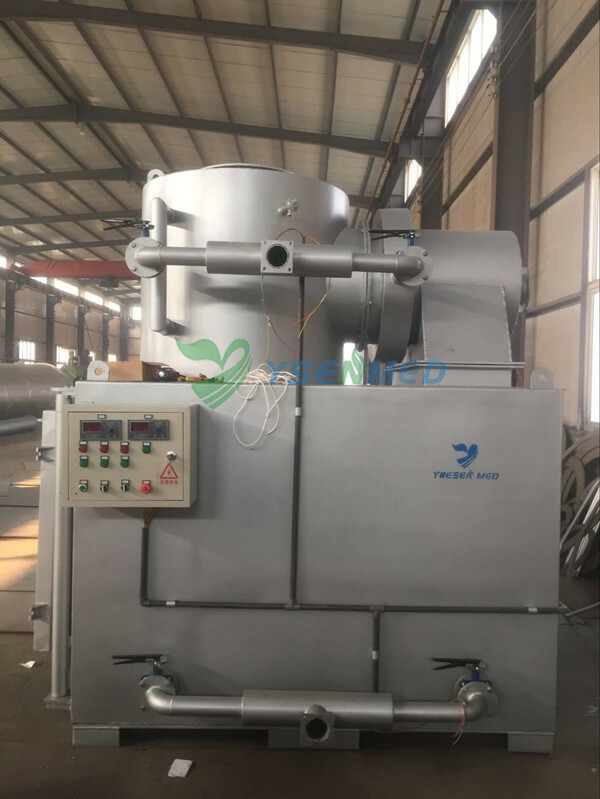 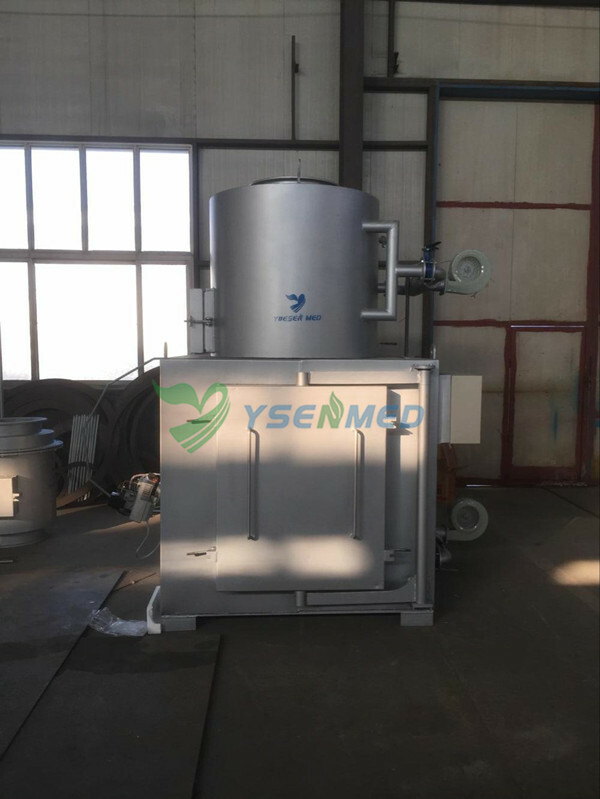 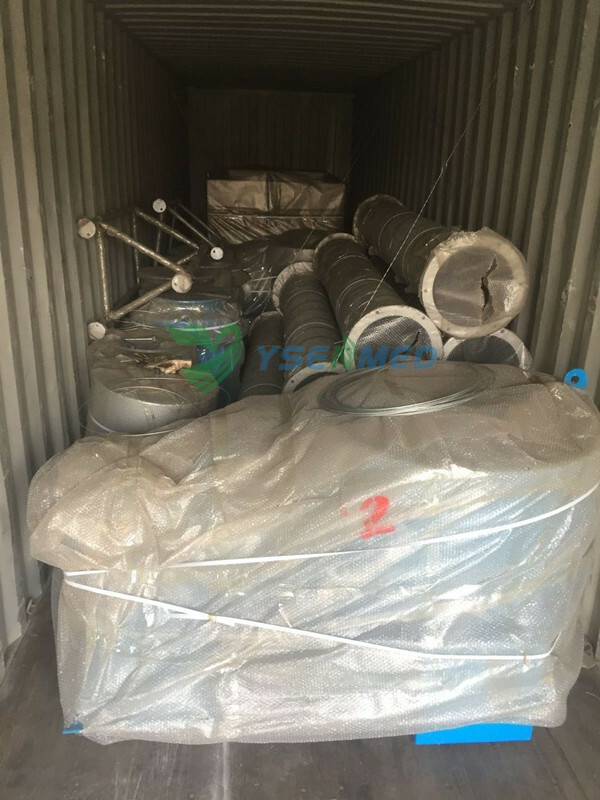 And this time YSENMED finished the production of 2 sets YSFS300 hospital Waste Incinerator and delivered to Algeria. 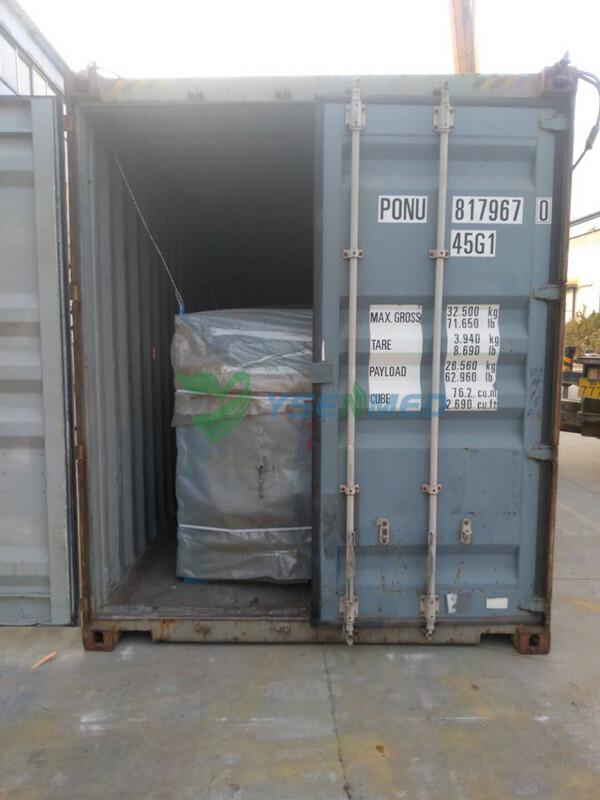 Our this best client is one big distributor in Algeria.